Ready to Find a New Book to Read? 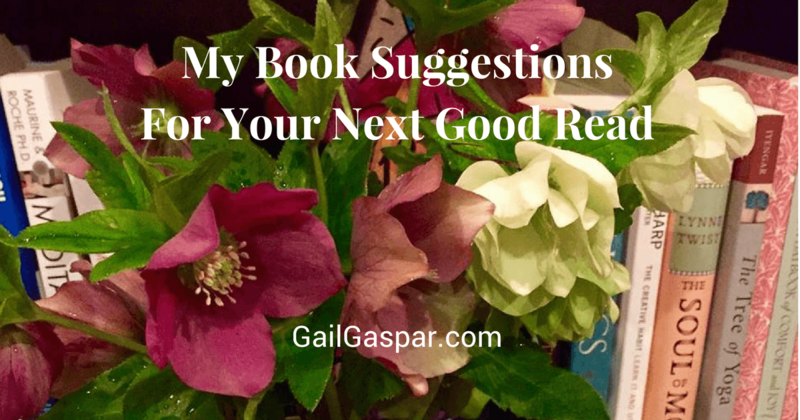 I’m offering suggestions from my own reading list. I’m an avid reader and get comfort from the presence of books. I’m make a point to be surrounded by books in nearly every room in the house, keep stacks on my desk, nightstand and iPad. As you might imagine, I do not travel light. When I was a girl growing up, I felt I much at home in the library – among tall armies of colorful book spines, crinkly clear plastic hardback book covers, and the musty paper smell from thousands of dusty books under one roof. Until I became a teen. It was not cool to be a book nerd. So I adjusted my behavior. Hung out with friends outside of the modest municipal red brick library. Read books under the covers. What do you think is the worst part about finishing a good book? For me, It’s two-fold. I don’t want it to end and I don’t want to miss a beat getting started with the next good read. Despite thousands of book choices and instant access to them, I sometimes still find myself without that next book at the ready. It makes me cranky. I dig around, as if foraging in the dark, for possible titles and sample downloads. Perhaps this happens to you too. That’s what inspired this post. I vetted a list so you won’t have to dig around without a clue of what to read next. 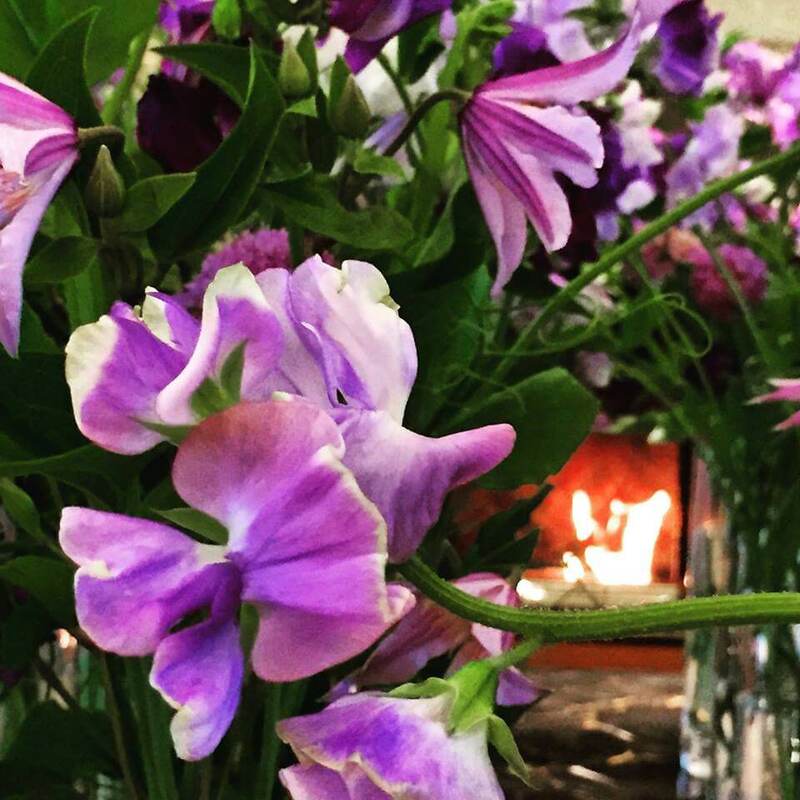 Many coaching clients tell me they “would love to spend more time reading to relax but don’t seem to make the time for it.” Yet, once they do…over a cup of tea, on a lunch break, after work, before bed – they recall the sensation of how books work their magic. Transporting them out of the head and into the realm of imagination. This list provides a range of genres, topics and characters to choose from. It’s my hope you’ll be reminded of a book you’ve wanted to read but maybe it fell off your radar. Discover a new title or subject. Separate from the news and workings of the day-to-day. The settings in these books will transport you to Russia, New York, India, London, and rural America. A wide range of stories, voices and characters to suit your mood. A chance romantic encounter impacts two families – 4 parents and six children. It is a heartbreaking, heartwarming and humorous tale of the ties that bind and break families. Her characters are human, struggling, vulnerable. 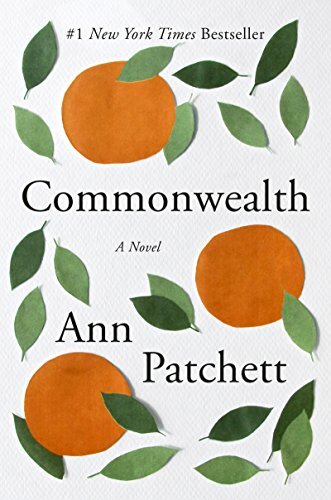 Patchett’s stories always contain twists and entertain. This book was a quick read. Even though I found the timeline confusing at times, I recommend Commonwealth. Her writing slays me. 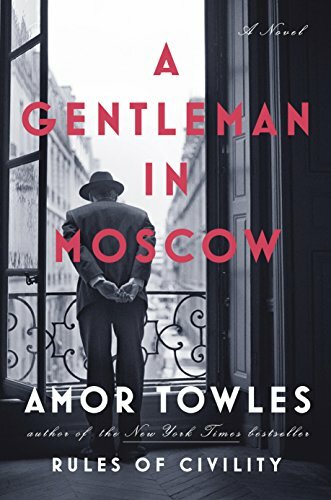 A fascinating, entertaining and elegant novel, this 30-year saga takes place at the luxury Metropol Hotel in Moscow. The charming protagonist is under house arrest for writing a poem that offends the Bolsheviks. Towles is masterful at creating rich and imaginative historical portraits. The book has an unforgettable cast of characters and rich details from a time and place gone by. 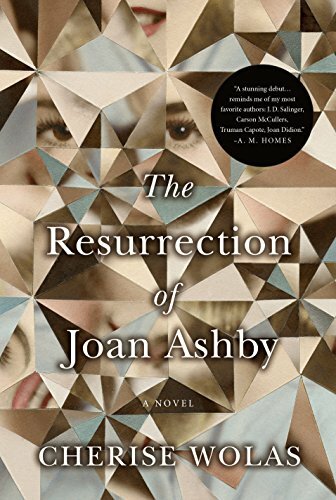 This stunning debut novel examines the sacrifices of marriage and motherhood on the heroine’s creative life and spirit. She’s caught in a struggle between marriage/motherhood and actualization of her natural gifts/brilliance/ambition. This is an epic to savor, as it is magnificently written. 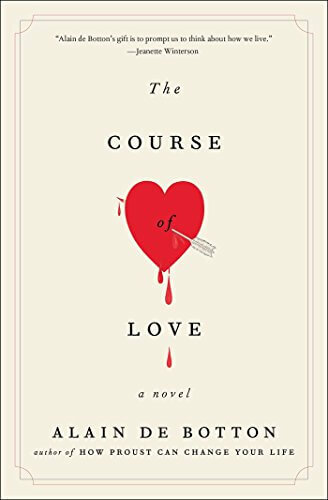 The novel tackles complex themes like repression, regret, resentment, passion, promises, parental love, sibling rivalry, and second chances. One of my new favorite books and well worth the read. I heard Karen Fowler read from her work at a conference and she was so funny I ordered her book immediately. This gets the award for most original book I’ve read in a long time and it’s meant as a compliment. An unusual storyline about dysfunctional family relationships and the search for identity. Raising a chimpanzee as one of the family. A unique time structure that worked, created suspense, and sympathy for the characters. 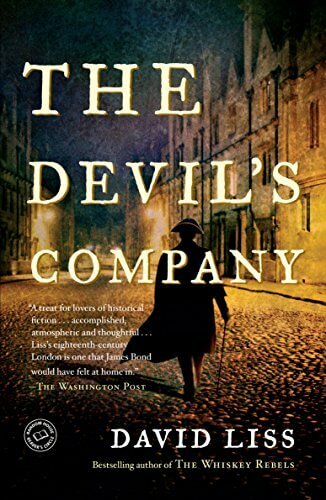 The book takes place in 1700’s London and the protagonist, Benjamin Weaver, is forced to do an impossible task, to go up against the East India Textile Company. Liss revels in exploring themes of greed and organized corruption. I’m a fan of his other novels so I expected to enjoy this more than I did. It’s a slow read that I found dense and boggy. 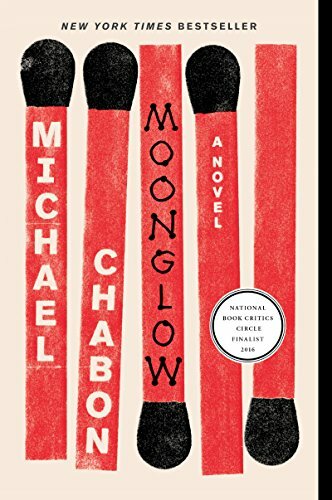 Chabon is a truly gifted wordsmith and storyteller. Moonglow does not disappoint. 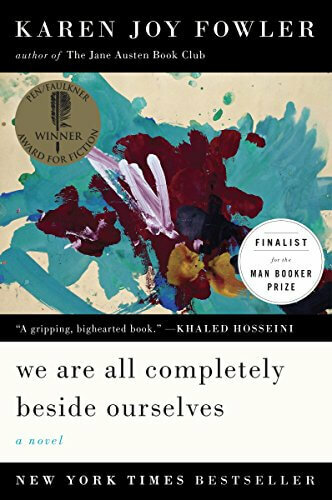 It’s called a novel but it’s also memoir, largely based on the author’s grandfather, who led a highly unconventional and colorful life. As he tends to his dying grandfather, the narrator teases out stories from his life. It’s bizarre and brilliant. His metaphors are delightful. His prose will inspire re-reading of passages. A compelling page turner, it covers WWII Europe, New York, the U.S. Space Program, mental illness, relationships, shady dealings, and love. Non-fiction choices lately landed (unintentionally) on themes of love and marriage. Two very different storytelling approaches with revelations about what happens in a relationship over time. Full disclosure: I will read, with thirsty appreciation, anything that Dani Shapiro writes. She is an intelligent, honest writer, a master of exquisite language. This is a courageous memoir, as the author confronts the life she dreamed of and the reality of the one she lives as wife, mother, writer. 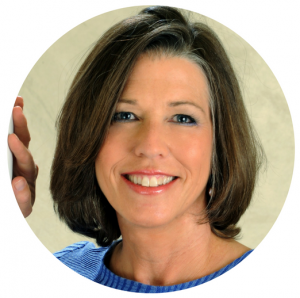 She seamlessly weaves through time to depict her marriage as a canvas of pain, joy, challenges, and identity. It is a beautiful telling that invites reflection on love and marriage. What happens after early love? How can love survive over time? 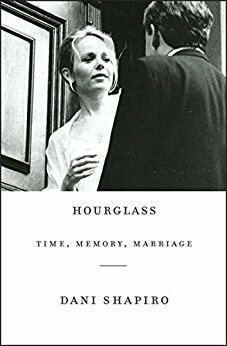 This long form novel addresses these questions as it weaves one married couple’s story with philosophical underpinnings. Challenges include how the couple handles day-to-day routine, growing together and apart, society’s expectations. Although the long form demanded extra attention at times, many of the stories ring true and the author’s observations are astute. This is an illuminating story with something to offer those beginning life together and those married for years to reflect on relationships. I read development books for fun. Yup, it’s the coach in me. Enjoyed all three. 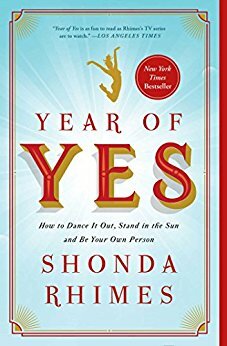 Rhimes owns Thursday night television with shows like Scandal and Grey’s Anatomy and she began writing this book after her sister told her, “You never say yes to anything.” So it began, a year of saying yes to things that scared her. She’s insightful, vulnerable and funny, addresses real issues of being single, parenting and managing fear. Easy, quick read. Grab your highlighter (or the blue tab on your device). This is a slow-cooker, inspiring reading over time. Spiritual, philosophical, expansive. 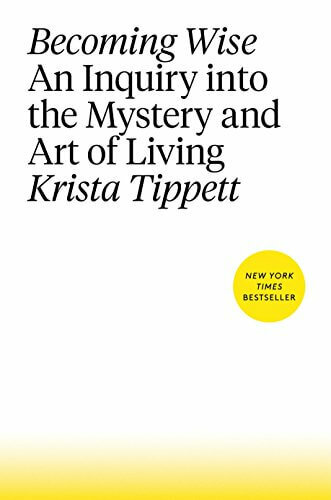 Tippett expertly interviews some of the most enlightened people on the planet on her podcast, On Being. This book contains written interviews with some of those wise thinkers. It’s easy to read a bit at a time, pick it up and put it down. The book is organized by subject and provides valuable perspectives on life and living. This gem of a book shatters the notion that only some people are creative. 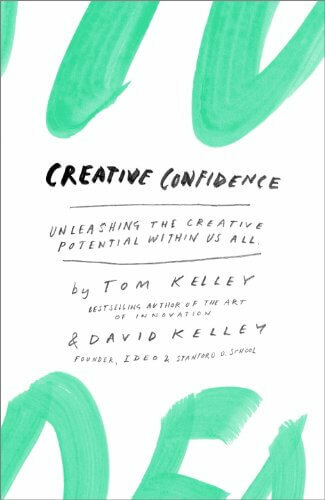 IDEO founder and Stanford d.school creator David Kelley and his brother, Tom Kelley, have written a compelling book on harnessing the creativity that lives within us all. They are experts in design thinking and creativity. The book is brimming with timely and relevant innovation principles and examples. I may have bookmarked every page in this book! This is an excellent tool for those who are, or aspire to be, leaders and their teams. Ever find yourself wanting to understand better how someone else experiences the world from a different perspective – what’s shaped them, and how experiences come together to inform through stories, values and beliefs? That’s what these books provided for me and you may find greater insight reading them too. An ambitious, sweeping historical fiction about the slave trade and its scars on individuals and society. 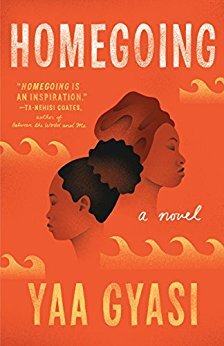 Spanning 300 years of Ghanaian and American history, this is a multi-generational family story spun in character portraits. Well researched, beautiful story telling and memorable (many) characters. In a series of essays written as a letter to his son, Coates confronts the notion of race in America and how it has shaped American history. 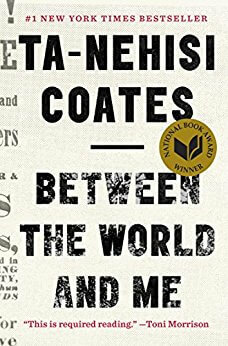 I heard Coates read passages from this book at a writer’s conference and I found his words to be insistent, raw, angry, provocative, and passionate. At times I felt uncomfortable with some of his assertions and assessments, in a way I have not experienced before. As a result of reading his book, I feel better informed. I appreciate the lens on the author’s experience about what it is to grow up black in America and the outrage that accompanies it. 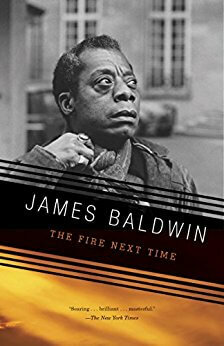 As relevant today as when it was published in 1963, Baldwin penned a plea to end racism in the form of two letters – one to a nephew and a longer one to discuss feelings he has about race, religion and life. His facility with language is eloquent and I found myself rereading passages for their beauty and his keen observation. My consciousness as a white woman was raised and challenged in new and necessary ways. I’m curious: What do think of the books on this list? What book(s) would you add for others to enjoy? What’s important about taking time for yourself to read? Add your comment below or to the FACEBOOK PAGE.